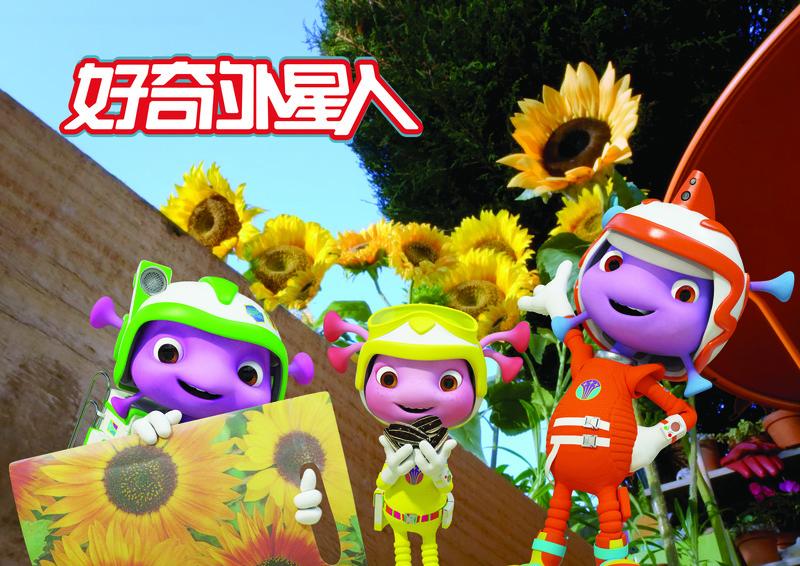 NBCUniversal’s kidsnet and Channel 5’s preschool block have commissioned a third season of Nevision’s CGI/live-action series. UK-based Channel 5′s preschool block Milkshake! 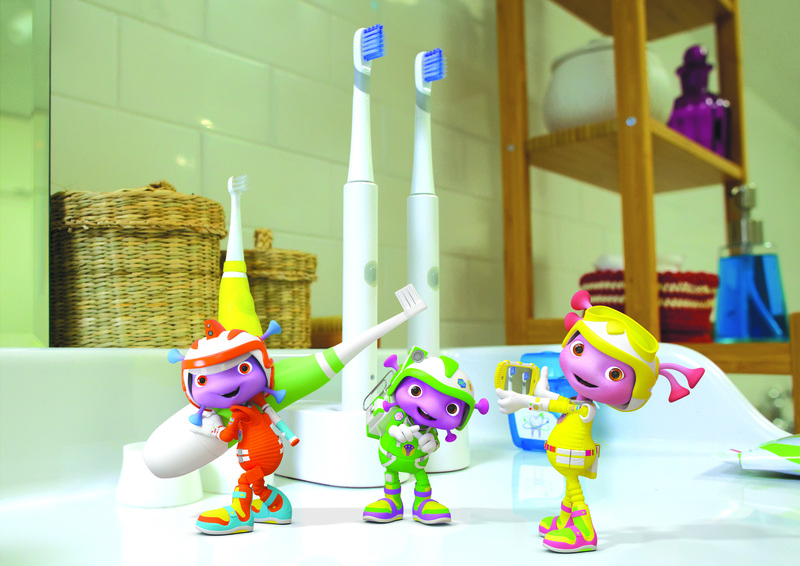 and NBCUniversal’s kidsnet Universal Kids have commissioned a third season of Floogals. 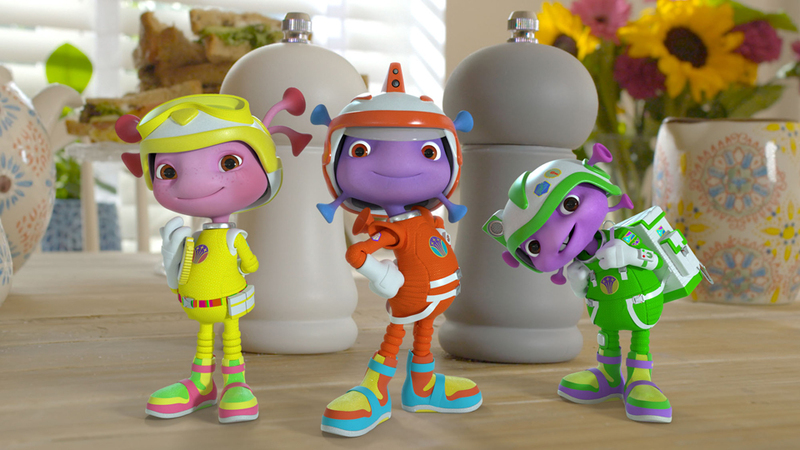 Aimed at kids ages two to 12, the 52 x 11-minute CGI/live-action series follows a pocket-sized group of aliens who head to Earth on a mission of discovery and learning. It was first produced in 2014 in the UK by The Foundation, part of the Banijay Group, and is co-produced by Nevision, Zodiak Kids Studios and Universal Kids with UK special effects studio Jellyfish Pictures. Ahead of the new season, on June 25, Milkshake! will be airing a British-voiced version of season two. The series has previously been sold to global broadcasters including TVO and Knowledge Network (Canada), Canal Plus (France), Spectrum Film (Indonesia), ABC Australia, Cartoonito and DeAJunior (Italy), Discovery Kids (Latin America), Hop! 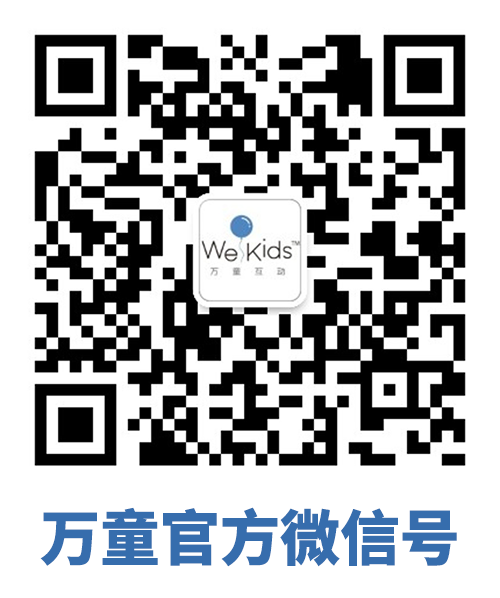 Channel (Israel), YLE (Finland), Canal Panda (Portugal), MBC (Middle East), Discovery (Asia), RT (Hong Kong) and others. Distribution company NCircle Entertainment previously picked up the North American DVD rights for the series. On the licensing side, Florida-based Just Play is the North American master toy partner for the series. Floogals is one of the top-ten rated shows on Universal Kids in the US and the UK, and it continues to gain popularity online, having garnered more than 48 million YouTube views in 2017.